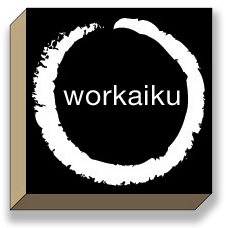 You are here: Home / Employee Engagement / Workaiku: More Snow? What is key to do today? After all spring will come. I enjoyed this very much, thank you for the workaiku.